What happens when fossil fuels run out? How do communities and cultures survive? Central Appalachia and south Wales were built to extract coal, and faced with coal’s decline, both regions have experienced economic depression, labor unrest, and out-migration. After Coal focuses on coalfield residents who chose not to leave, but instead remained in their communities and worked to build a diverse and sustainable economy. It tells the story of four decades of exchange between two mining communities on opposite sides of the Atlantic, and profiles individuals and organizations that are undertaking the critical work of regeneration. 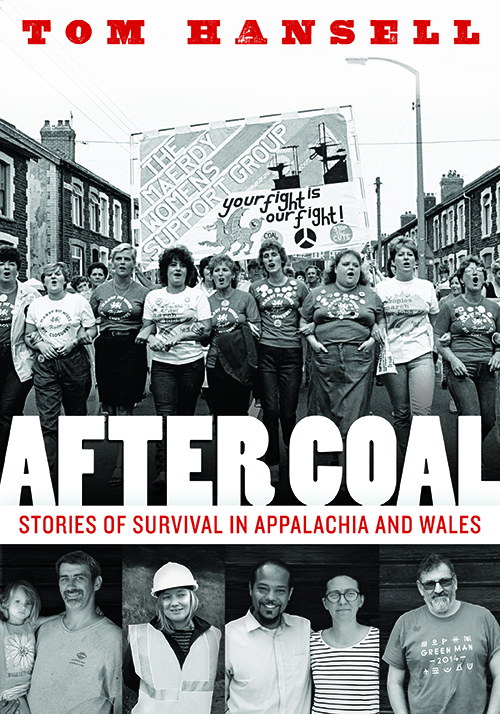 The stories in this book are told through interviews and photographs collected during the making of After Coal, a documentary film produced by the Center for Appalachian Studies at Appalachian State University and directed by Tom Hansell. Considering resonances between Appalachia and Wales in the realms of labor, environment, and movements for social justice, the book approaches the transition from coal as an opportunity for marginalized people around the world to work toward safer and more egalitarian futures. 1. Why Appalachia and Wales? Tom Hansell is an award-winning documentary filmmaker whose work has been broadcast on public television and screened at international film festivals. Hansell has more than two decades of experience working with coalfield residents to create collaborative media projects. 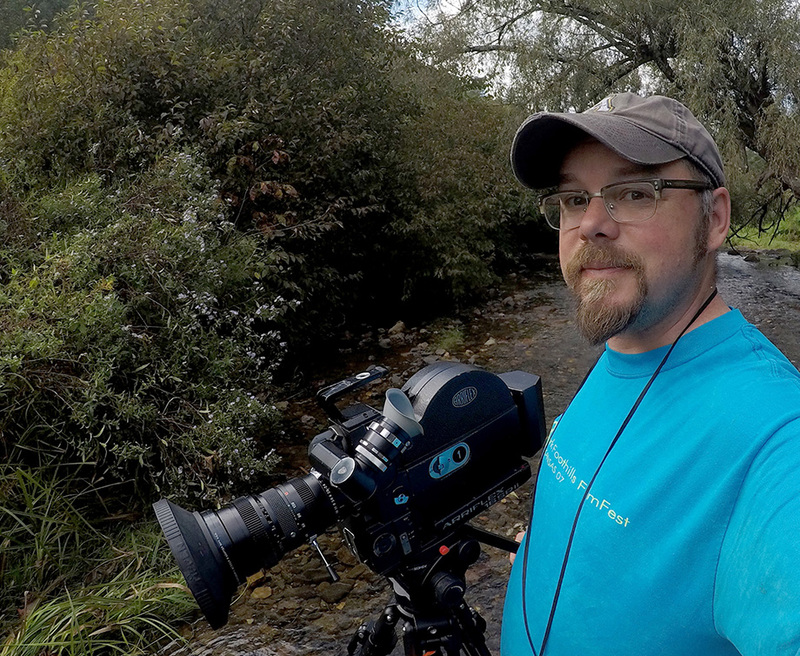 He began his career at the Appalshop media arts center, and he currently teaches at Appalachian State University. "Visually appealing . . . . Hansell promises no easy answers, but his optimistic work showcases multiple community-building efforts." Elizabeth Catte—editor at large at West Virginia University Press and author of What You Are Getting Wrong About Appalachia—talks with author and filmmaker Tom Hansell about After Coal: Stories of Survival in Appalachia and Wales.